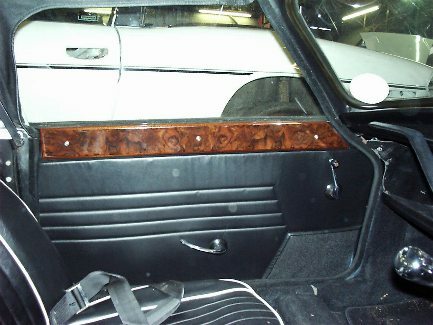 Either standard factory finish or beautiful highly polished burr walnut. Hand made in Britain. NB: The above prices are for right hand drive. For a left hand drive car please add 20% to the above prices. Please state year and chassis number when ordering. 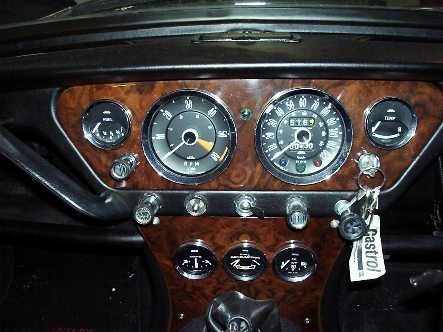 As the dashes are made to order we can usually accommodate whatever modifications (eg extra gauges) that my be required. We are able to supply in other veneers (mahogany, rosewood, cherry, maple etc) to customer specification. 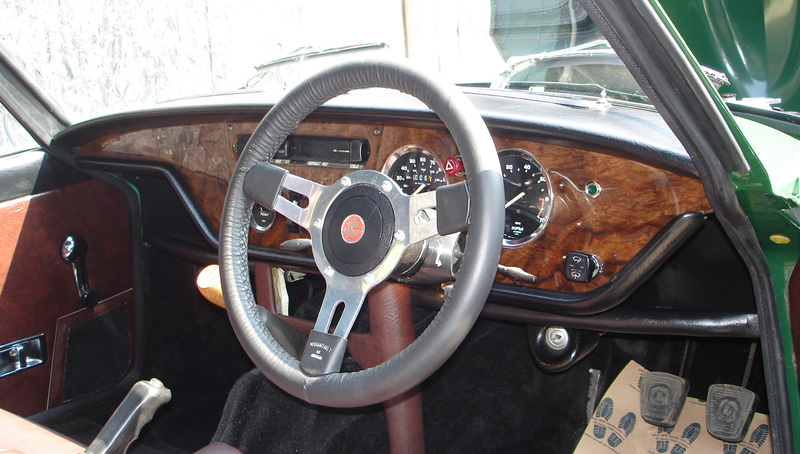 We are also able to supply to order dashboards for other classics eg Jaguar, early Mercedes, Lotus etc. Please ring for a quote.